According to research published in the American Heart Association journal, Hypertension, regularly consuming probiotics improves blood pressure in a modest amount. 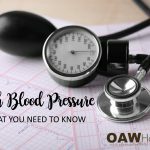 Currently two-thirds of Americans are pre-hypertensive or fully hypertensive which means this research is very useful. 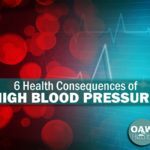 High blood pressure is a major health concern, with tens of thousands of American deaths each year directly related to high blood pressure. Hypertension often leads to heart disease and stroke, which are among the leading causes of morbidity and mortality in the USA. If we could even partially help those with high blood pressure with something as simple as probiotic supplementation, the effects could prove to be far-reaching. Probiotics Improves Blood Pressure: What are Probiotics? Probiotics are microorganisms (good bacteria) that offer health benefits to the host – they can be found in various different foods and also in supplement form. Probiotics are believed to play very important roles in regulating proper intestinal function and digestion – by balancing intestinal microflora. Probiotic consumption lowered systolic blood pressure (the top number) by an average 3.56 millimeters of mercury (mm Hg) and diastolic blood pressure (the lower number) by an average 2.38 mm Hg, compared to adults who didn’t consume probiotics. 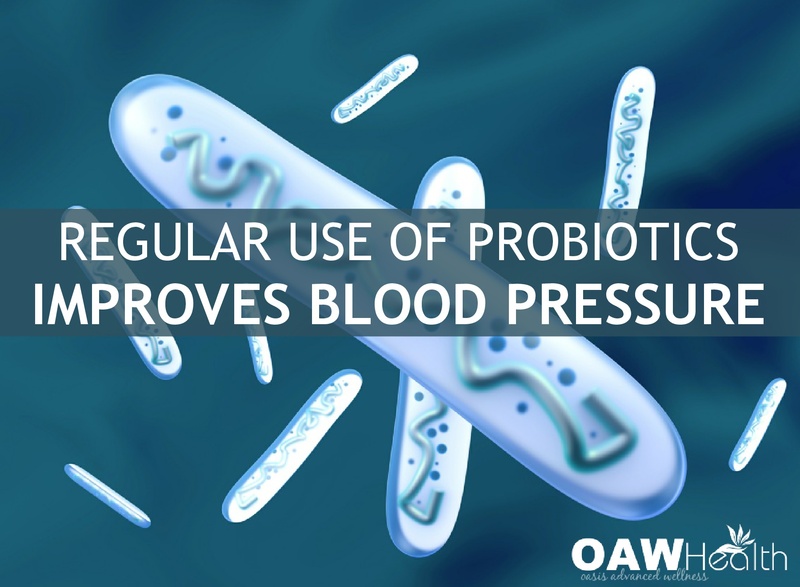 The positive effects from probiotics on diastolic blood pressure were greatest in people whose blood pressure was equal to or greater than 130/85, which is considered elevated. Consuming probiotics for less than eight weeks didn’t lower systolic or diastolic blood pressure. 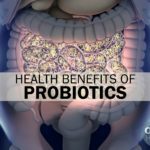 In my opinion, the many health benefits of probiotics cannot be stressed enough. Chronic stress, unhealthy diet, contaminated food and water, rounds of antibiotics as well as numerous other factors can alter that delicate balance between the good and bad microorganisms that reside in your intestinal tract. While supplementing with foods that contain probiotics is always a good idea, some people will not get the full benefits because of an already impaired digestive tract. For the reasons above, I highly recommend including high quality probiotics every day. 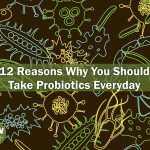 See 12 Reasons Why You Should Take Probiotics Everyday. 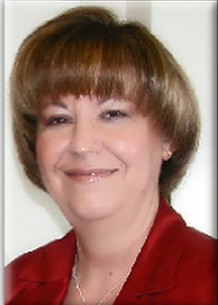 American Heart Association. “Eating probiotics regularly may improve your blood pressure.” ScienceDaily. ScienceDaily, 21 July 2014.